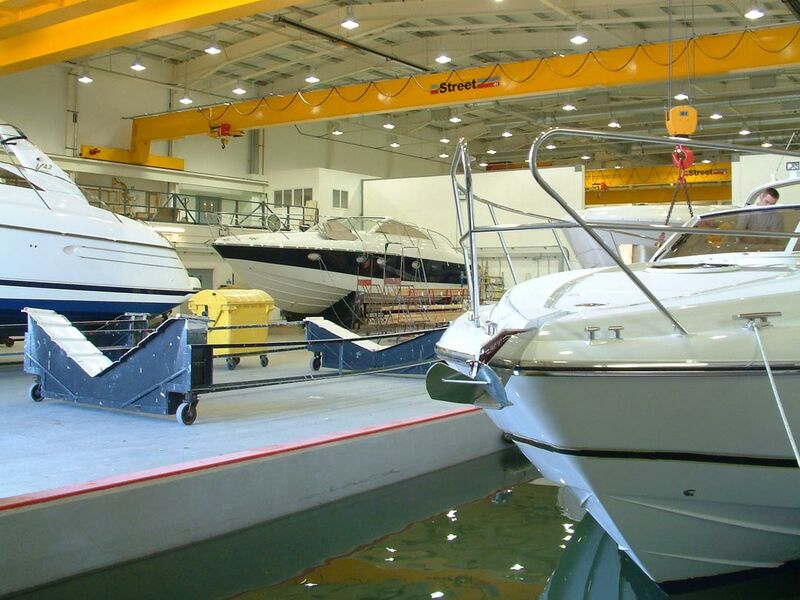 One of the UK’s foremost luxury motor yacht manufacturers. 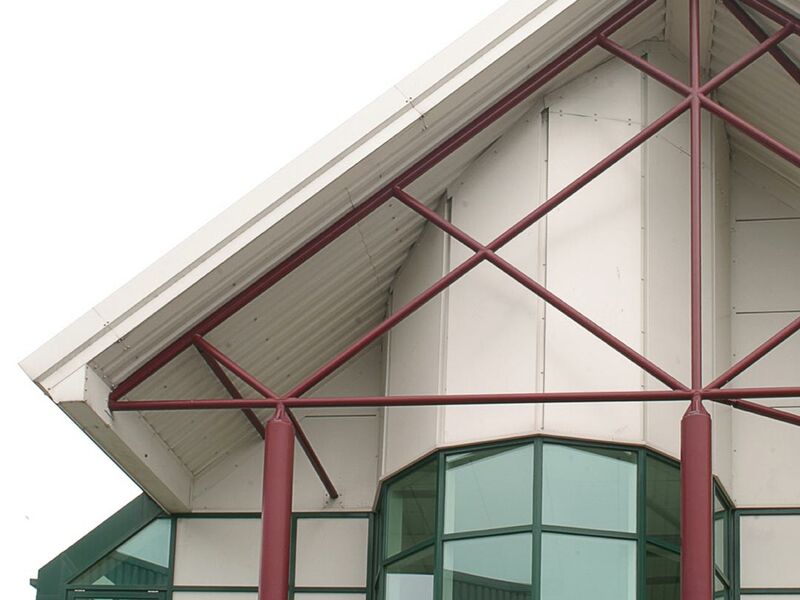 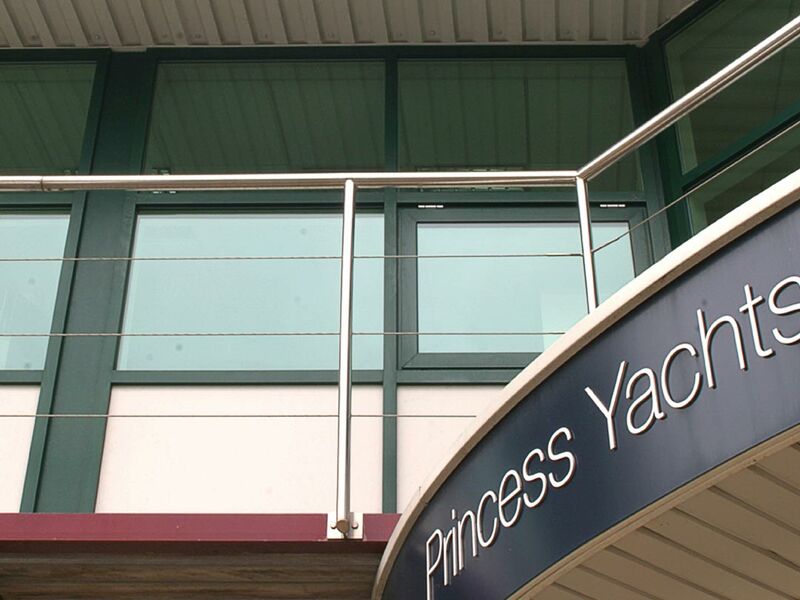 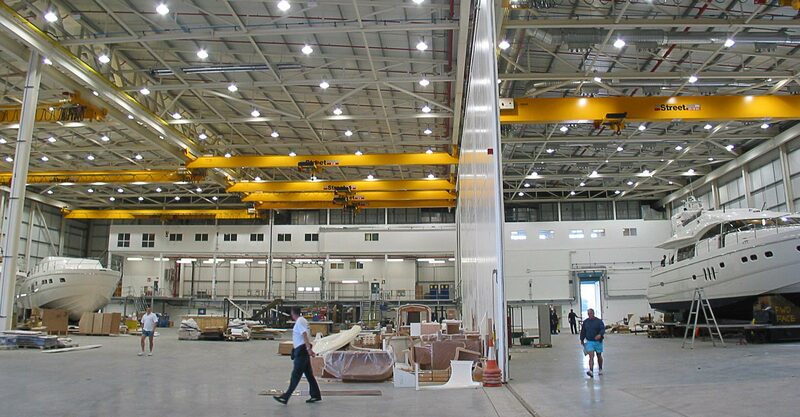 Princess Yachts have been established in Plymouth since 1965. 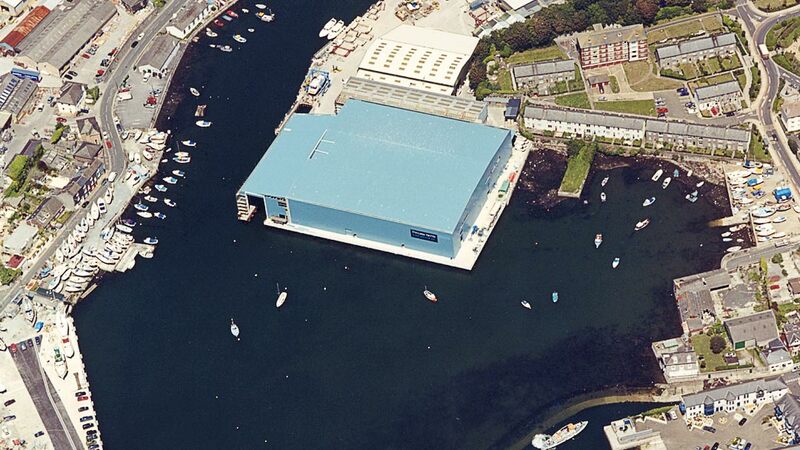 Today Princess shipyards cover an area of over 1.1 million square feet, and includes a former naval yard dating back to the 17th century.